Two people were on the missing plane en route from Edmonton to Chilliwack, B.C. Friday. A total of nine aircraft are searching a corridor along Highway 5 between Chilliwack and Valemount for the missing plane and its occupants. 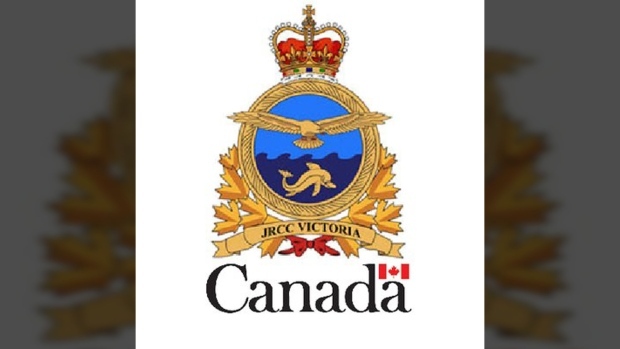 Two crafts were provided by the Royal Canadian Air Force, and seven are being operated by volunteers with the Civilian Aviation Search and Rescue Association. The search area was determined by a flight plan submitted by the pilot, and cell tower and radar information. The Joint Rescue Coordination Centre said the two-person aircraft was first reported overdue Friday at 2 p.m.
“At the time yesterday evening, we dispatched a fixed-wing CC-130 Hercules search-and-rescue aircraft. It attempted to search an area based on some cellular information that we had, and some radar information that we had, and it was joined by one of our CH-149 helicopters out of Comox,” said Lt. Navy Tony Wright, a JRCC public relations officer. The JRCC could not speculate on what happened. The identities of the pilot and passenger have not been released.